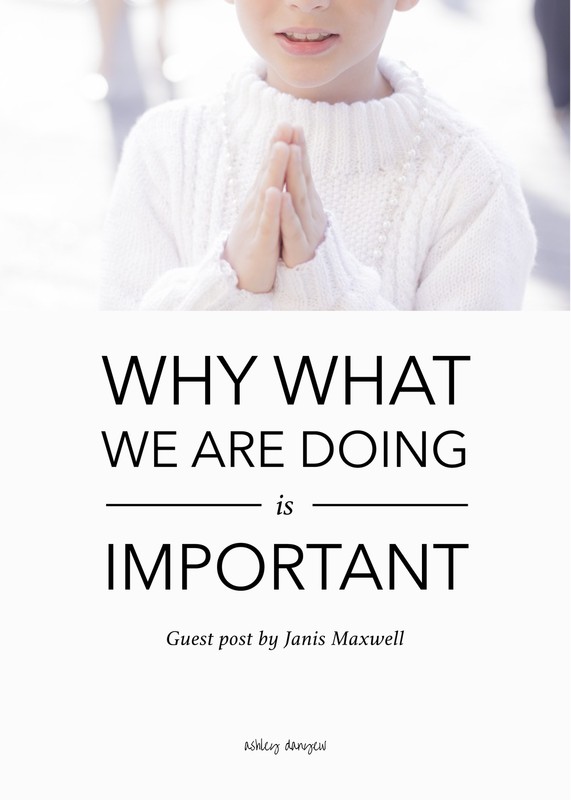 Today's post is written by my church musician friend, Janis Maxwell. She's the Director of Youth Music Ministry and Organist at Athens First United Methodist in Athens, GA. I hope her thoughtful perspective on ministry encourages and blesses you in your work this season. As I reflect on the topic, “Why What We Are Doing Is Important”, this Bible verse pops into my head. A source of text for many great anthems, this Psalm reminds us that we are Biblically called to sing praises to God. We are not instructed to sing perfectly, in the right key, or with correct vowel formation. We are simply called to sing out our praise and thanks to our Creator. We live in a time of lost voices. Decades ago, we were a “singing people”. Parents sang lullabies and folk songs to their children to teach love and lessons. Young men showered ladies with courtship and romance songs. Bawdy sailors entertained friends with sea shanties, regaling their escapades and bravery at sea. There still remain remnants of our secular singing culture in the Greek organizations in our universities. There we find Sorority Strolling songs and Fraternity Sweetheart songs that have been passed down for generations and are still an important part of the initiation into these groups. In that vocal rich tradition, singing our hymns of faith was as natural as breathing and something that all worship participants eagerly engaged in. Not so today. We seem to have lost our “lust for singing,” as John Wesley put it, and certainly most people lack the “good courage” he recommends in “Directions for Singing” from Select Hymns (1761). Congregational singing is getting weaker by the day and adults and young people alike are suffering from the effects of “judgement shows” that feature real people bravely singing and being judged negatively and critically and even laughed at publically. It is no wonder that kids hesitate to sing in front of others. While all of this makes our job harder, it does not make it any less important to continue to use music and singing as the primary way to teach children about Christ and to engage them in the public worship of God. The church children’s choir is still the very best way to teach Bible verses, theology, love, grace, and the importance of worship. Children’s choirs also provide a bonding opportunity for our children. When we sing, pray and worship together we form relationships that last. The choir provides a place of fellowship and fun as well as commitment and service. The child is developing the good habit of spiritual discipline by attending each week and preparing to lead worship. They are being exposed to the idea that worship is something we all come to participate in, and not a form of entertainment. The children’s choir is a “small group” experience for our kids; a safe space where they can be creative and take the first important steps in their faith journey. A well-organized graded choir program can offer a multitude of benefits for children and their parents. These benefits include music education, music appreciation, exposure to many different instruments, up close exposure to the work of the church, a chance to lead worship, opportunity to serve in the church and the community, Biblical concepts, and, of course, vocal development. I love music ministry. I continue to be encouraged and inspired by teachers and students who serve in this area in my church. I have the privilege of teaching students from first grade through twelfth grade and it is humbling to watch these children grow into young adults, mature both in their love for music and the knowledge that they are loved by God. It is a joy to be a part of their development and I treasure each and every relationship that we build. What we do is important. The future of the church will one day lie in the sweet, sticky, chubby hands we teach to fold and pray. The future vision of discipleship will be looked at through those big blue eyes that today stare in wonder at the stained glass windows. The wiggles and giggles will dissolve, and teachers, parents, presidents, and financial officers will emerge. Through music ministry, we can teach them to love others; we can teach them that they are precious in His sight; we can teach them to do unto others; we can teach them to walk humbly. I know this work is the most important work I will ever do. I pray it is enough. Janis Maxwell serves as Director of Youth Music Ministry and Organist at Athens First United Methodist Church. Her passion for youth choir ministry began at age 16 and her excitement for the power of music and its ability to transform lives has never diminished. Janis holds music degrees from Anderson University and The University of Georgia. She does continuing education with YouthCue, Chorister’s Guild, the Chorister’s Guild Institute and the American Guild of Organists. She and her husband, Mark, live in Athens, Georgia and have three grown children.